Financial instability can happen to anyone, especially when you face a difficult situation you are not prepared for. When you need a debt relief agency to help you, rely on the Law Office of Alvin J. Lopez in Kettering, OH. Our legal team is very experienced in the general practice of law with an emphasis on debt negotiation and consumer bankruptcies. No matter what your concerns are, you can count on us to help you get back on your feet with a clean financial slate. 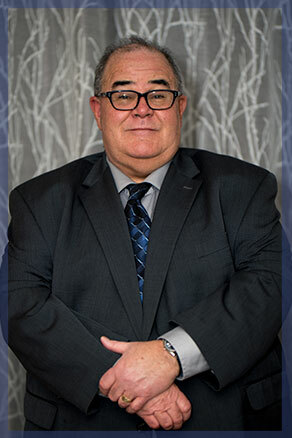 Alvin J. Lopez has been helping countless clients with their legal concerns since 1986. A graduate of the University of Dayton, he is a member of the Ohio and Dayton Bar Associations as well as a panel attorney for Hyatt Legal Plans. Mr. Lopez has been in solo practice since 1996, helping his clients obtain debt relief. Our debt relief agency is committed to providing you with unparalleled legal services to help you with your financial and other legal concerns. We aim to lift some of the burdens off your shoulder by helping you devise the best legal strategy for your case. Rest assured that we have the knowledge and experience needed to provide you with the debt relief solution you require. Saturday and evening appointments are available. We are located across from Town & Country Shopping Center.